The six Grammy Awards winner Kacey Musgraves dishonors musical legend artist Reba McEntire during her performance at ACM awards 2019. 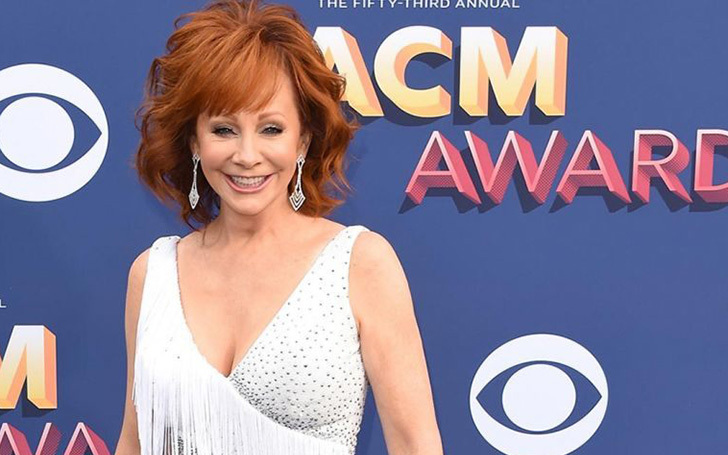 American singer Kacey Musgraves faces backlash on Twitter after fans witnessed the 30-years-old singer not standing after Reba McEntire's performance on ACM awards performance of Reba McEntire's. It all happened back in Sunday when McEntire performed his new hit song "Freedom". All the audiences stood with applauses but the 30-years-old Musgrave who was eagle-eyed by the viewers witnessed showing no respect. Viewers with upset with Kacey Musgraves (left) as she appeared as if she was bored during McEntire's Performance on April 7, 2019. Apart from the performance, it was Roba's 16th-time representation as the host on The Academy of Country Music Award. Such a huge reputed personality was dishonored and offended by a young starter says many of the fans. "Seriously...what the hell is wrong with Kacey Musgraves. Reba’s performing and she act like she’s watching someone pick up their dry cleaning. Have a little respect...at least for someone who paved the way for you," one Twitter user wrote." Another viewer Todd Case asked: "Why did Kacey look so bored and miserable during Reba ?? #ACMawards"
Check out a short video of Kacey acceptance speech for 'Album Of The Year' on AMC, 2019. 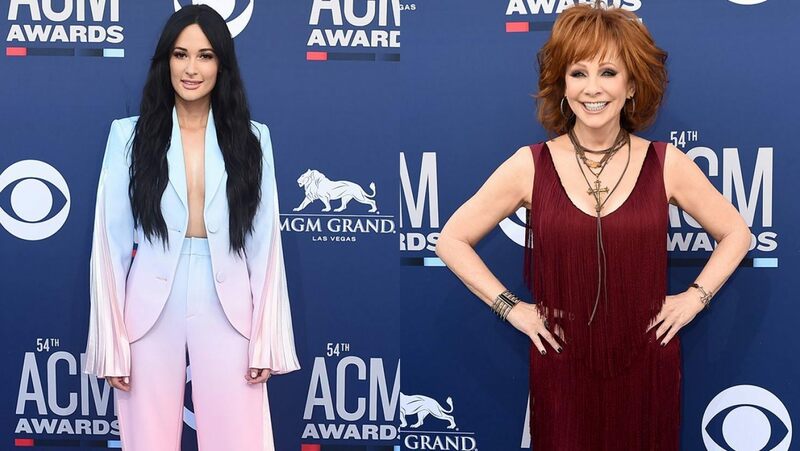 "Was it me or did Kacey Musgraves looked bored when Reba was slaying that stage like a true country music legend, everyone else was up, dancing and singing #ACMawards," a person added. So guys whatever Kacey did was definitely wrong as such legendary country artists seemed disesteemed by another musical artist. Hope Musgraves realizes her mistake and doesn't perform such unprofessional behaviors.